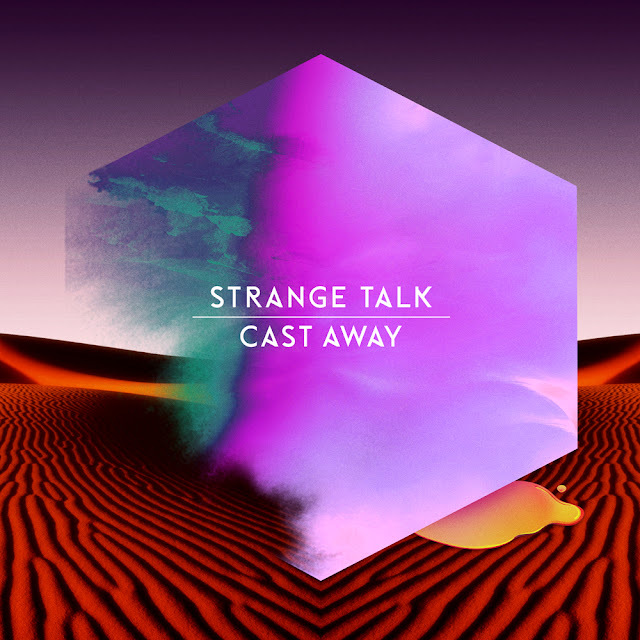 Australian band Strange Talk that we've posted about a couple times before have a new video for their latest single "Cast Away". It is the first single from their upcoming as yet untitled debut album scheduled for release in early 2013. It is indie pop goodness that shows that these boys from down under are no fluke. Check out the track/video below and be on the lookout for more from these boys. Have a feeling we will be hearing a lot more from them in the months/years to come.